Ample Bass Upright is a virtual upright bass instrument. 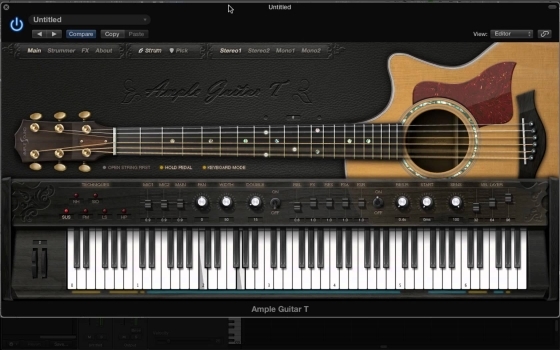 Containing v2.4.0 updates for ALL Ample Guitar Series. Ample Sound has announced the release of Ample Bass P (ABP) , a new electric bass instrument based on samples of a Fender Precision Bass.